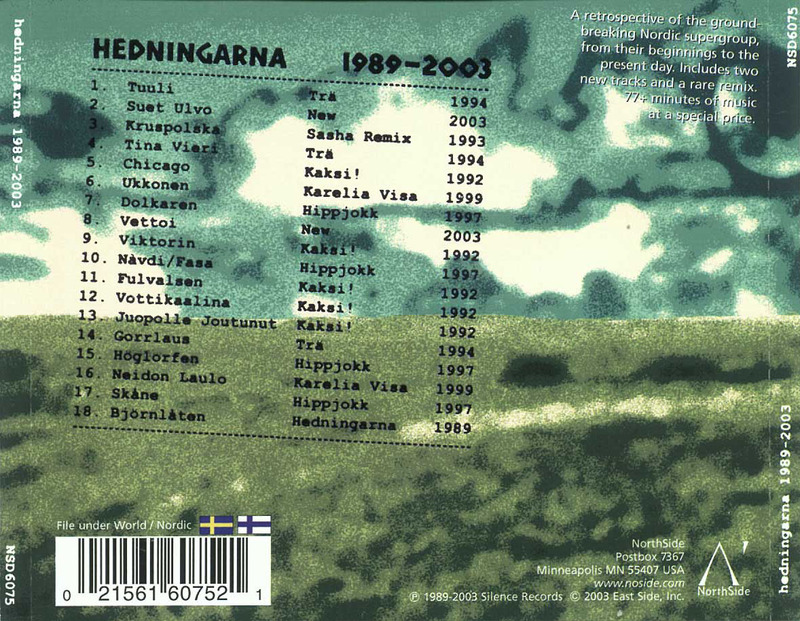 Considered by many to be the true inventors of the New Nordic movement, this career retrospective of Hedningarna goes back to their beginnings as an acoustic Swedish trio, spans 14 years and five recordings, and includes a rare remix and two brand new tracks by the current electro/acoustic, Swedish/Finnish sextet. 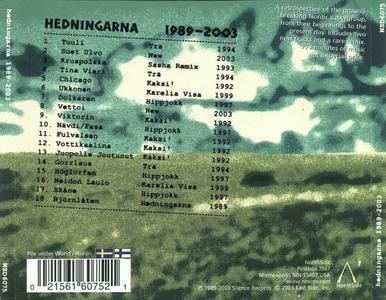 Hedningarna's influence can be felt in virtually every major Nordic roots band performing today. 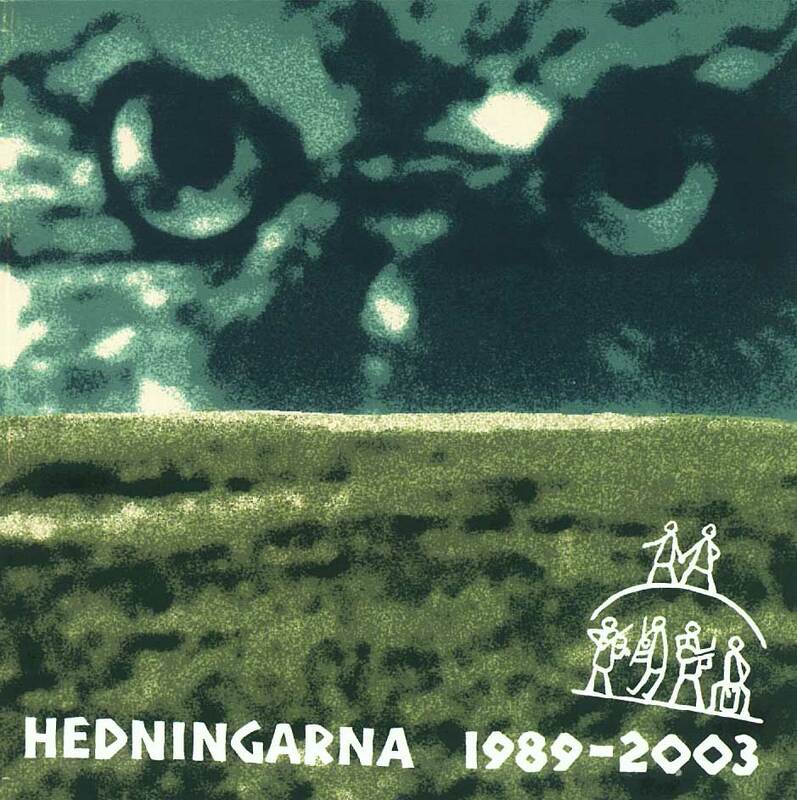 They were the first to break through to the rock and rave circuits, and show a new generation how ancient Nordic folk music can be relevant to so many modern musical styles.